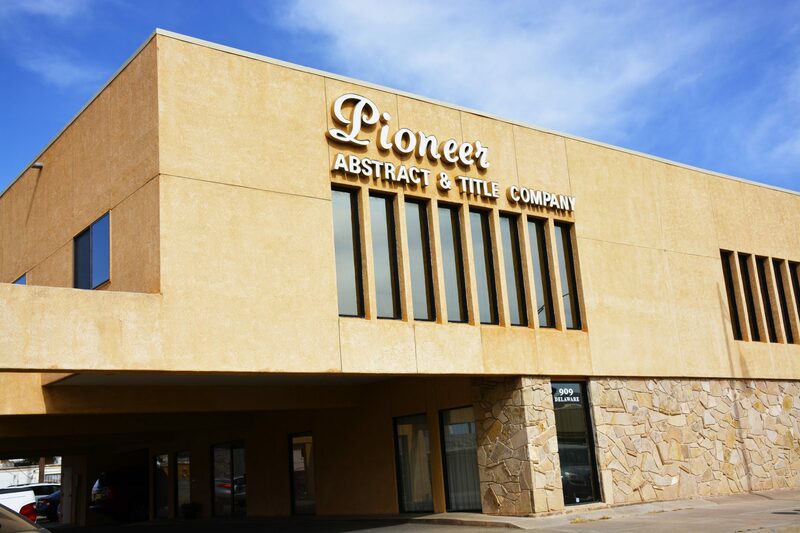 Options to Pay – Pioneer Abstract & Title Co. of Alamogordo, Inc.
We offer a few different options to make transactions with Pioneer Title Escrow Services. If you choose to pay by phone we do have a charge of $3.50 that we charge per transaction. Our phone number can be found under Contact Us. If you wish to have your payment electronically debited from you bank account, please fill out this form and return to our office. This form is only used for recurring payments. If you wish to have your payment electronically deposited into your bank account, please fill out this form and return to our office.